Someone asked me recently why I had the drama club in Bit Players, Has-Been Actors and Other Posers pick Twilight to turn into their school musical. The answer is more than simply piggy-backing on what, at the time, was a huge tween/YA phenomenon. 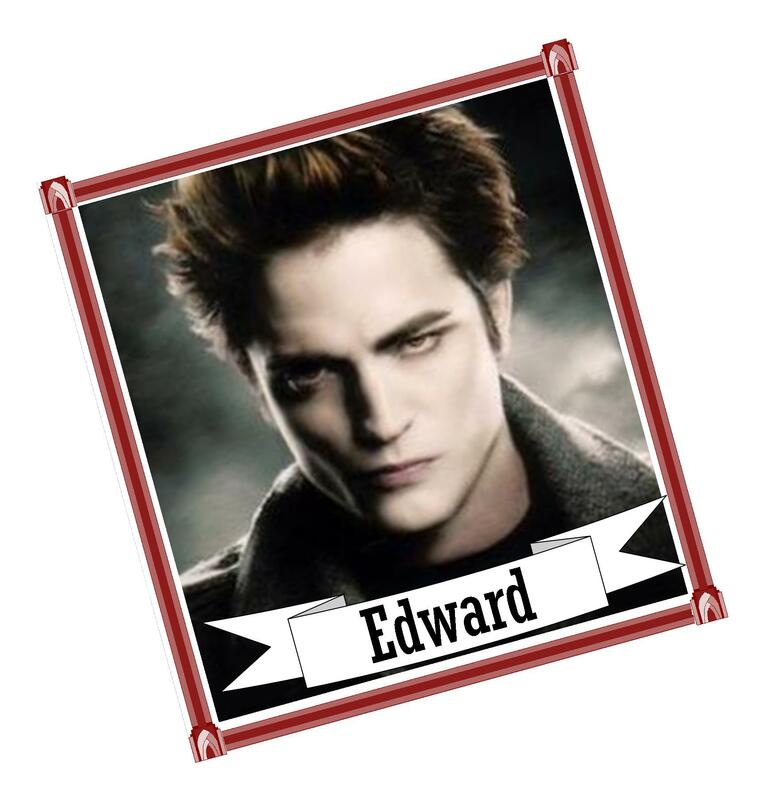 Stephenie Meyer’s theme in Twilight was a classic and probably universal teenage girl fantasy: The plain girl gets the hot guy. I knew that theme hit home with millions of teens – I was there once too – and it tied in with my theme in which Sadie, who thinks she’s a plain girl, gets her once-plain-now-hot boyfriend. So the “reality” in my book mirrored the fiction of the Twilight story. So why go from blood-sucking modern vampires in BP1 to Wuthering Heights in Bit Players, Bullies and Righteous Rebels? 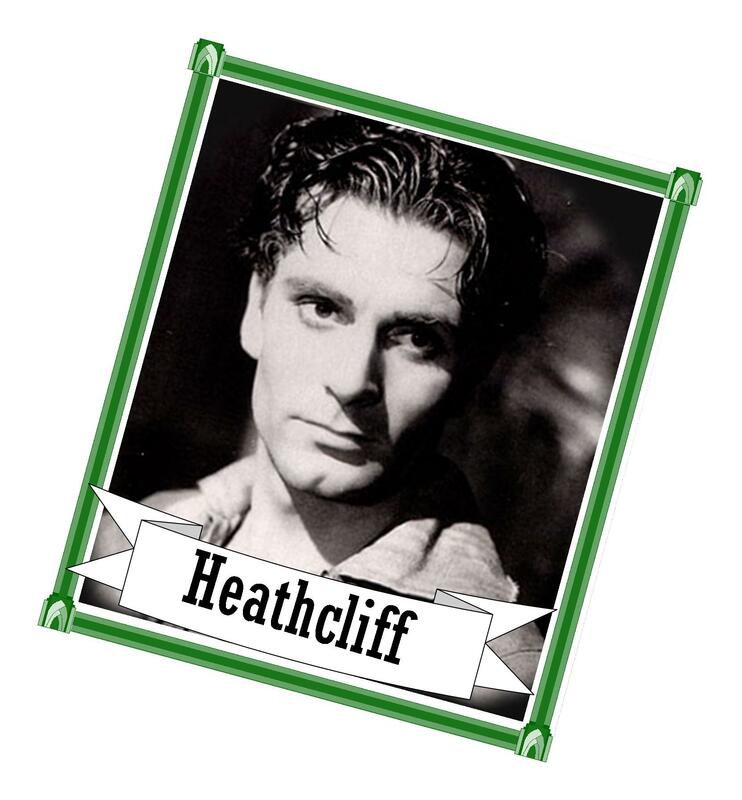 If you’ve read WH, you know Heathcliff is a monster in his own way, even if mortal. But my reasons for choosing WH were: (1) It fit with the story – retiring English teacher picks one of his favorite classics for the school musical; (2) I loved the idea of “contemporizing” Heathcliff and Cathy’s story, and (3) it’s another timeless theme: you always hurt the one you love. 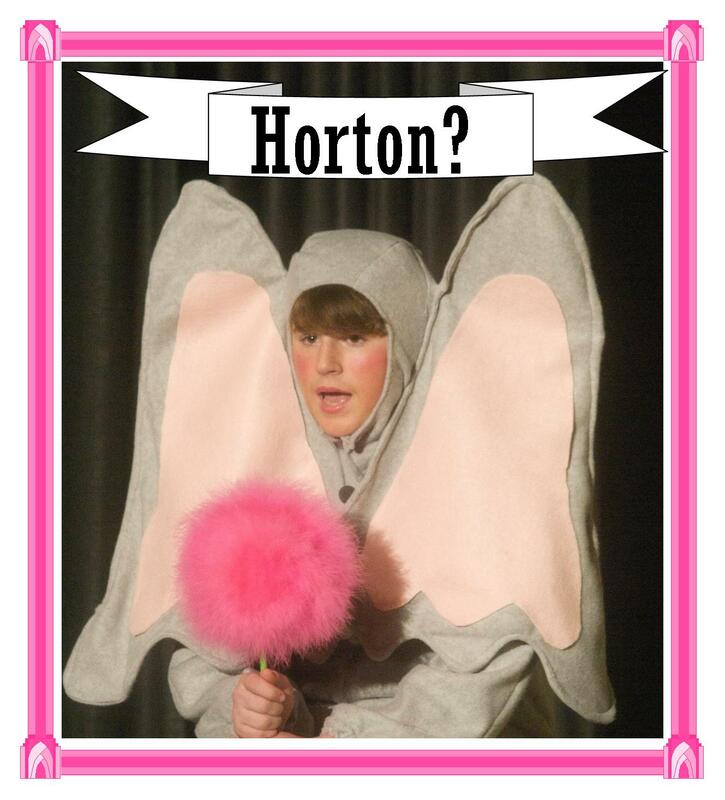 Finally, for Bit Players, Bird Girls and Fake Break-Ups, why Seussical? You guessed it – timeless theme; in this case, wanting to be heard. And the music from Seussical just rocks. But most of all, Seussical begs to be satirized…enter Whossical, the student-written play within their play within their play. Sort of. If you read the book, you’ll know what I mean. Author of "Bit Players" series of novels for teen and young adult theatre-lovers, and the Bit Players blog. To receive notifications of new posts, enter your email and then click on Sign-Up!. Program from the amazing ART production of Pippin before it went to Broadway. Rose from Bye Bye, Birdie - I want this jacket!! !